How Much Does a HP laptop weigh? Forget estimates. This is the real weight of a hp laptop. 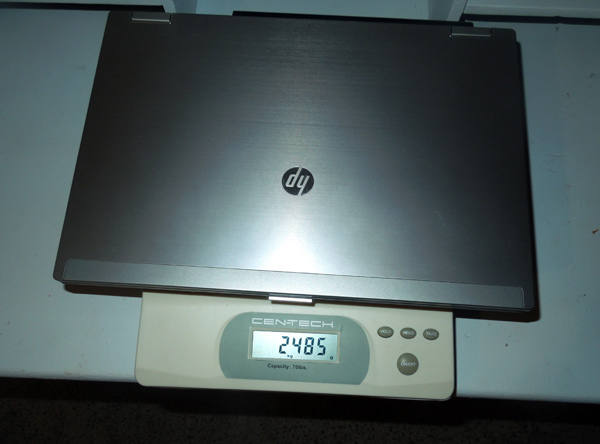 HP laptop: 5 lbs., 7 oz. A laptop with solid-state harddrive, circa 2012. Imperial: 5 lbs., 7 oz.